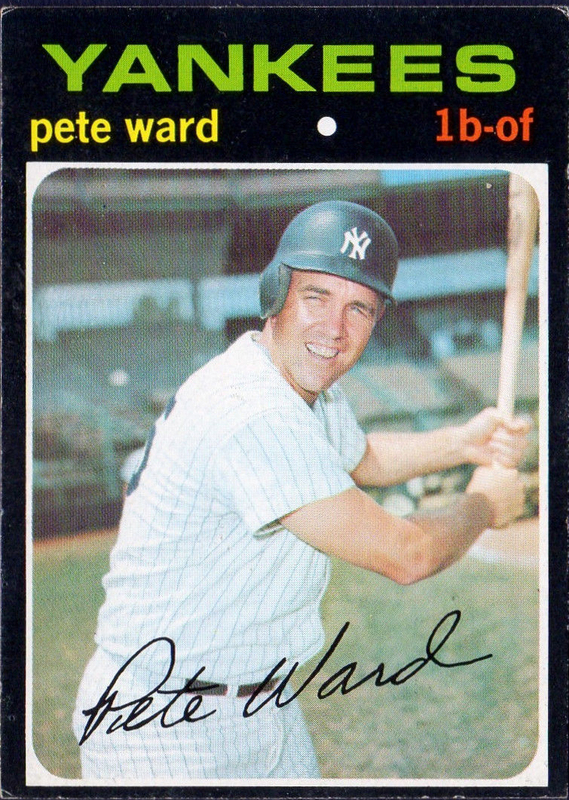 Happy Birthday to Pete Ward, my teammate on the Yankees in 1970. 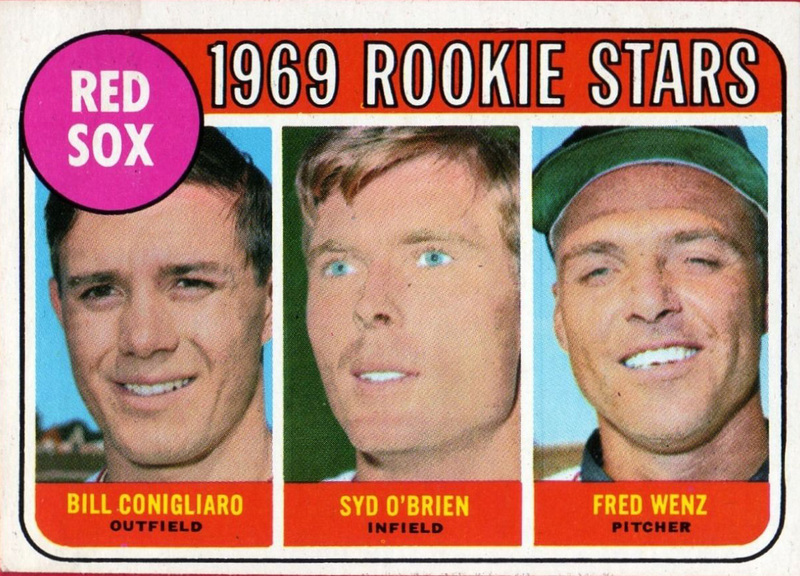 Pete came up through the Orioles organization and made his MLB debut with them in 1962. 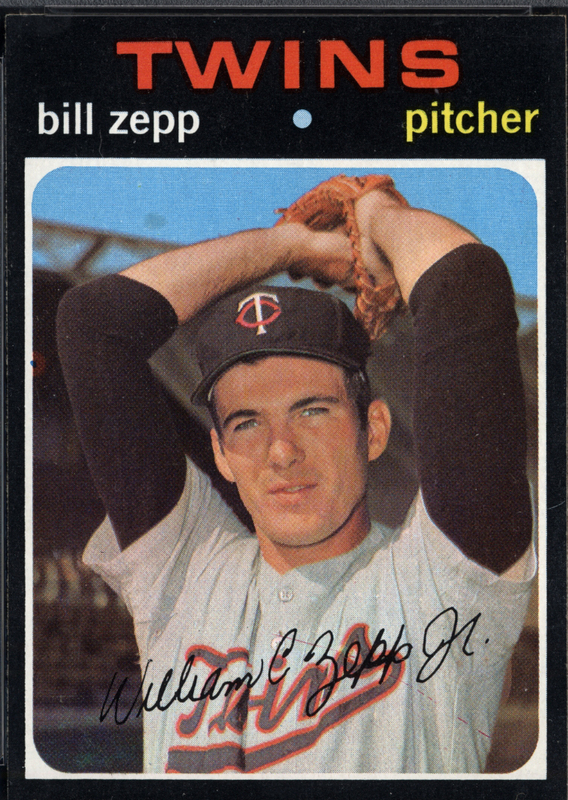 In early 1963, the Orioles traded him – along with future Yankee Ron Hansen, Hoyt Wilhelm and Dave Nicholson to the White Sox for Luis Aparicio and Al Smith. 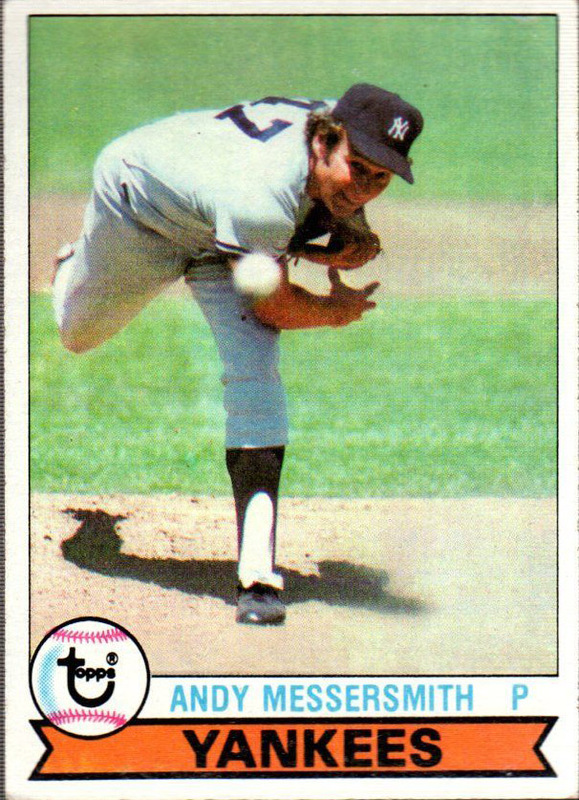 I remember the trade well because this was the winter before I signed with the Yankees and was still a college student rooting for the White Sox. I couldn’t believe they had traded Aparicio. Six years and 96 Home Runs later, Chicago traded Wagon to the Yankees for Mickey Scott. 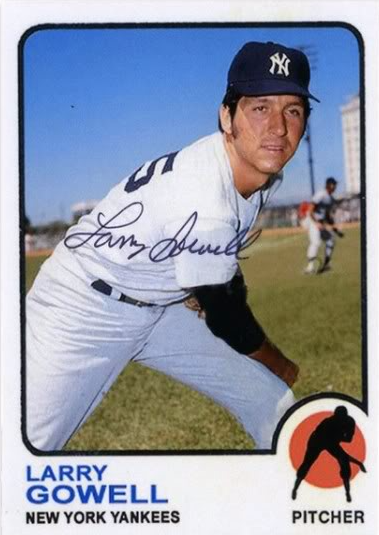 He was going to be the new First Baseman, after the Yankees traded Joe Pepitone to Houston for Curt Blefary, but the Yankees wound up going with Danny Cater. The Yankees purchased Ron Hansen’s contract from the White Sox a few weeks later, thinking he could be the answer for their Third Base problem. I wrote a lot about Wagon in my book, including the time he hit a Home Run off Nolan Ryan during the Mayor’s Trophy Game against the Mets the season after they won the World Series. I never had much trouble with Wagon: he had a career .190 average against me. 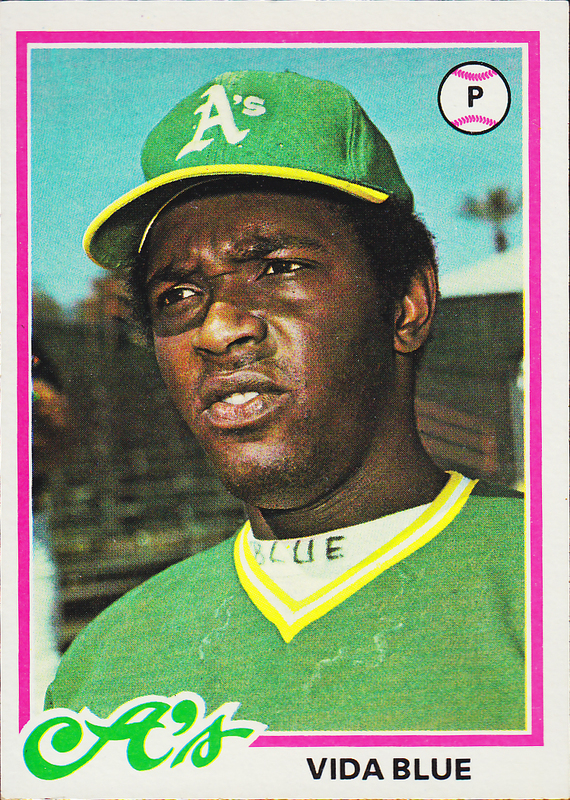 One game he did very well in was on July 16, 1970, the second game of a Twi-Night Doubleheader at Yankee Stadium against the Oakland A’s. The Yankees won 4-1 and Wagon drove in three of the runs off of starter Diego Segui. 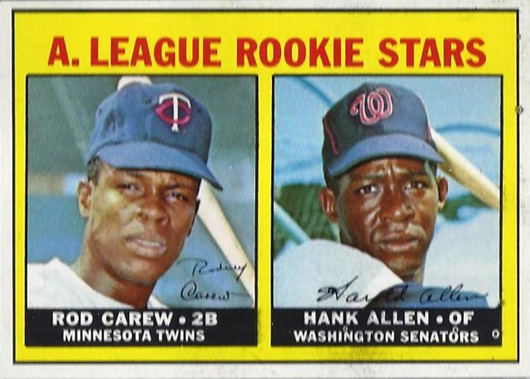 The first was a single that scored Roy White and the second was a double that scored Roy and Curt.